Davila presents a yellow lemon color, clean and bright with steely details. On the nose, DAVILA shows a wide and complex range of spring-flower aromas, highlighting notes of pineapple and mango. In the mouth it is velvety and fresh, with a good structure. It passes with delicacy filing the palate with a complex load of tropical fruits intermingled with aromatic herbs. 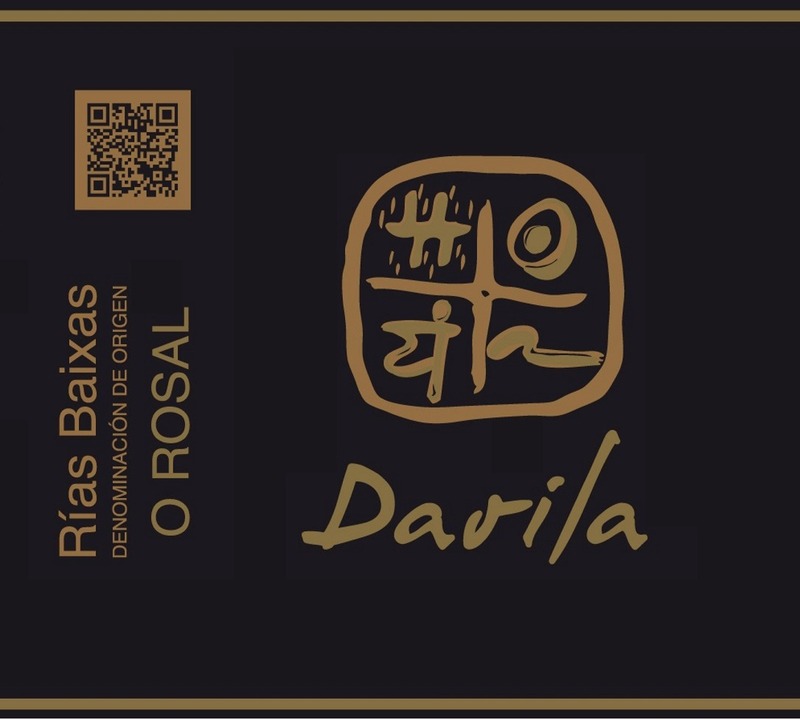 Davila is produced with two very local grapes, typical from the Rosal valley (one of the sub-regions of Rías Baixas). That´s why this kind of wine is normally called "Rosal Wine". This is our most personal wine and it is the only wine that takes the mother´s last name of the owner (Carlos Gómez Davila). Pre-selection and grape analysis from the vineyards. Sorting table in the winery before destemming. Cold maceration (10ºC) during 6-8 hours. Static settling of the juice. Pressing. Alcoholic fermentation (each grape separately) under an automatic temperature control. Ageing on the lees for the Albariño and Loureiro grapes in stainless steel. Stabilization. Filtering through a tangential filter and bottling. Resting in the bottle for sixty days prior to distribution. Pairs with fish-based rice, cod, grilled shellfish, grilled white fish, baked white fish. Romariz Fine Tawny Port is a blend of aged ports, nutty, ample and very well balanced. Dark mahogany. Aromas of dried fruits, oak and raising notes. Smooth, well balanced, rich and complex with a long after taste.